Buffalo’s Heitis Watches has already done a minimalist watch, an aviator’s watch, and a chronograph, so it was inevitable that their next watch would be a diver. The Okeanos Explorer is live on Kickstarter now in both blue/yellow and black/red variants. I had use of a black dial prototype for review. This particular unit had seen some wear so forgive the bumps and desk diving scratches. 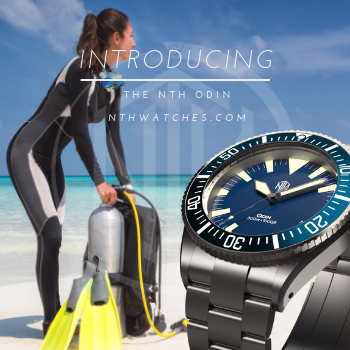 The Okeanos Explorer is not only Heitis’s first diving watch but also its first automatic. 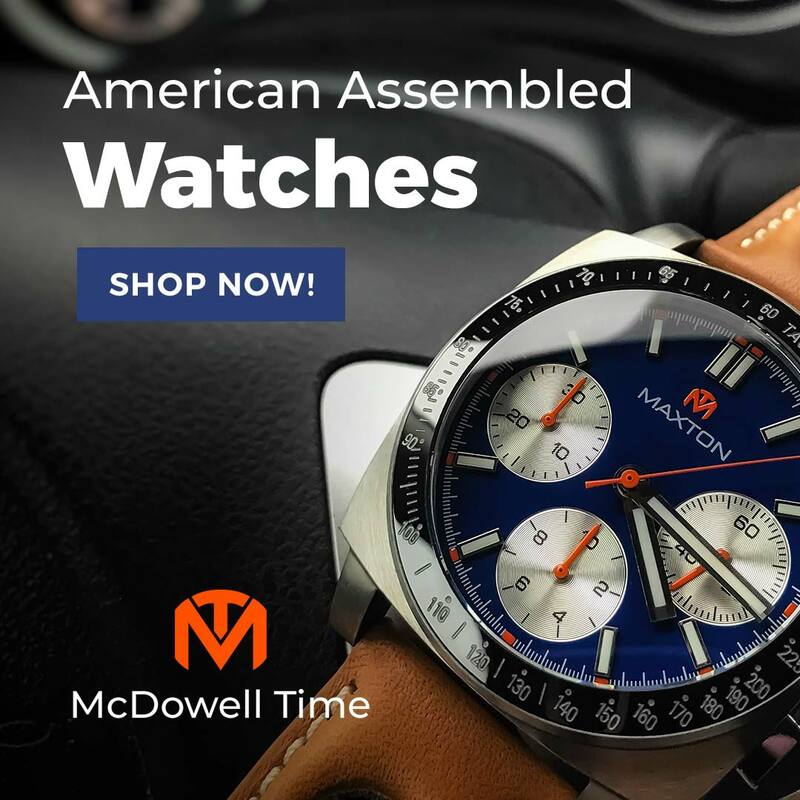 It is rated for 200m water resistance and features a screw down crown and case back, and an anti-reflective coated sapphire crystal. 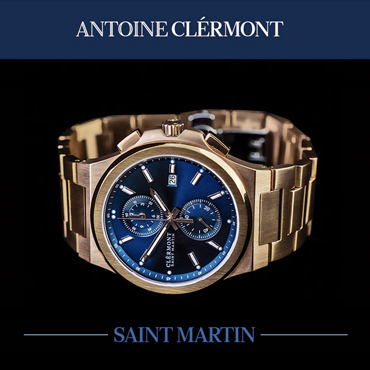 The stainless steel case has a brushed top surface and polished sides, and measures 42mm wide by 12.3mm thick, which is a good fit for most men. Inside, is a 24 jewel Miyota 9015: a solid performer with a silky 28.8k bph sweep. Generously lumed hands and large markers provide easy visibility, day or night. A 90-click unidirectional bezel with a dive timer completes the package, offering everything a watch needs to cover the basics for recreational scuba use. Stylistically, the Okeanos takes several bold steps to distinguish itself from its affordable diving watch peers. The first thing that caught my eye was the way the lower guard on the 4 o’clock crown is smoothly formed from the lower right lug. Angular, oversized numbers at 12, 3, 6, and 9 may leap out at you, but a second glance reveals that they, along with the big bar markers, are applied and polished, offering some additional dimension to the already intriguingly textured dial. Heitis describes it as “plaid” although the rectangular grid pattern isn’t quite that complex, it does add to the Okeanos’s unique style. This watch face has plenty of surface area for lume, and they have used it to their advantage. The C3 SuperLuminova on the sample’s hands, markers, and pip glowed long and strong. Blue dials will get BWG9 instead. Perhaps my favorite element is the handset. The minute and hour hands are polished, faceted, and lume filled with squared off ends like sword hands with the tips snipped off, resulting in something close to coffin-shaped. Very cool. for 5 and 15. They don’t signify anything, in particular, they are just fun. Around back, you will find an impressive nautical design incorporating a compass, rope, and anchor. It is stamped in fine detail, and high relief, a welcome improvement over the usual laser engraved decorations. As of today, the Heitis will be shipped on a 22mm bracelet with split pins, a signed flip lock clasp, and solid end links. Those ends had a bit of play in them, but this is not uncommon in prototypes. I would expect the finished project to be a bit tighter. It will also be wider by approximately 0.75mm all around past the end link, bulking it up all around. 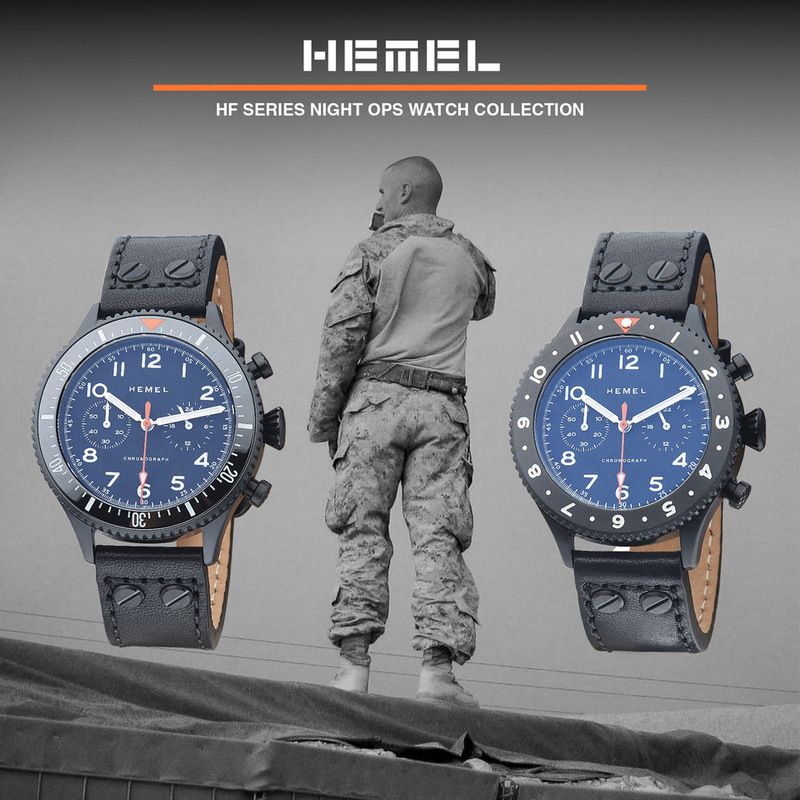 If they reach their stretch goal, buyers will get a nylon NATO as well.